It was really one of the greatest events we’ve ever hosted. 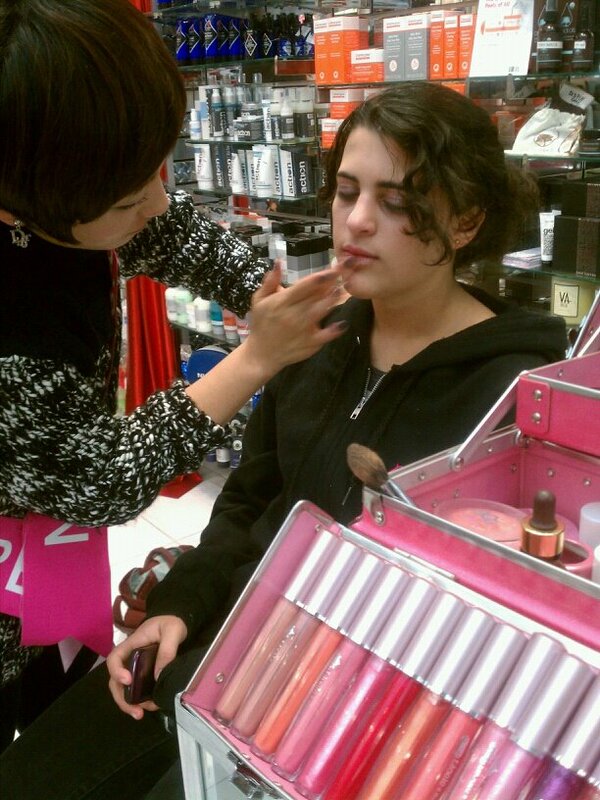 Lioele Cosmetics provided free makeovers for our customers and staff. Why it was enough to make us all BLUSH! And there certainly was plenty of BLUSH going around with Korea’s very POPular Lioele makeup line. Lioele colors brightened-up our look and brought smiles to our faces. Our very own Maya Alony was on her way to a friends bat mitzvah when she stopped in for her her mini-makeover. 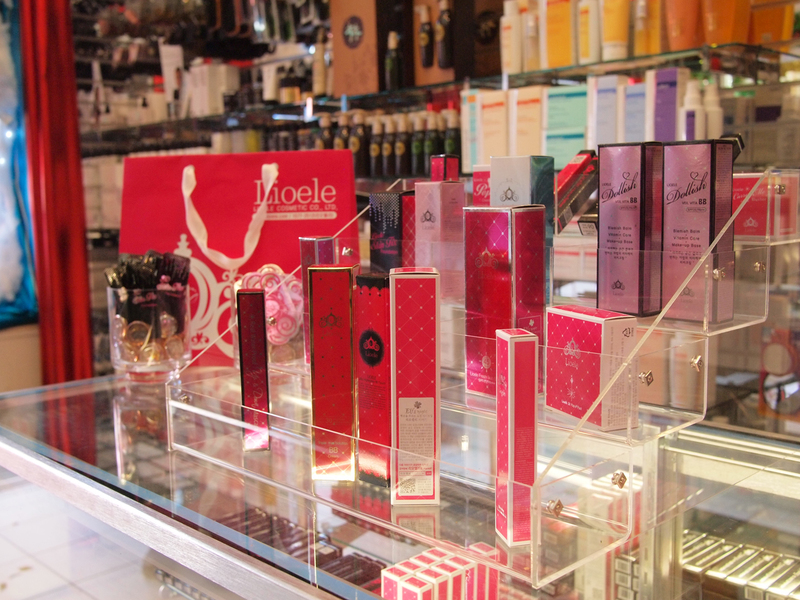 Stop into either of our Soho NYC stores and try Lioele cosmetics for yourself.